When I was in third grade, our teachers planned a field trip to the Wonder Bread factory in Salt Lake City. The whole class looked forward to the wonder of this trip. (Sorry.) 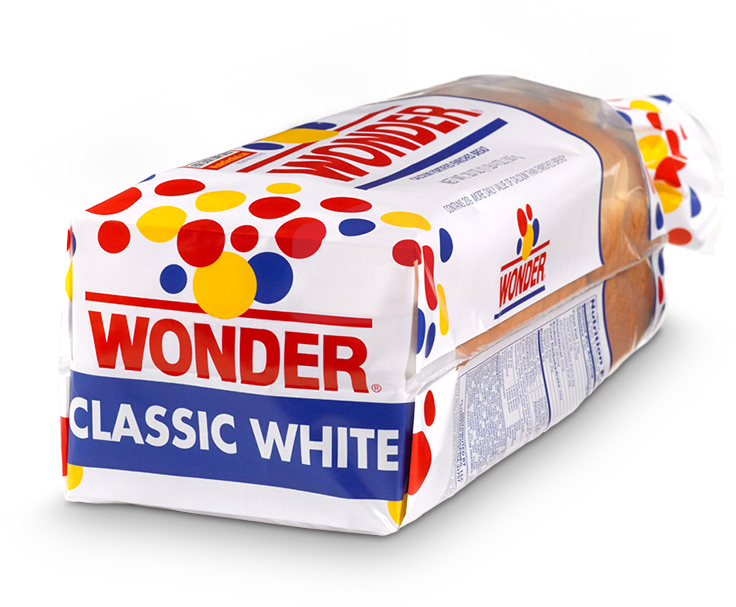 But more importantly, we also heard that at the end of the tour, we’d get a free mini-loaf of Wonder Bread. So we piled into old school buses and bounced our way downtown. At the factory, the tour guide took us through the exciting world of bread-making. We watched flour and ingredients poured into giant kneading vats that, looking back, I now realize were just like the acid vat that the Joker fell into. Then we stood fascinated as the powerful kneading bars did their thing. Machines cut the finished dough into big blobs and plopped them into pans. We hurried to the end of the assembly line where loaves had already risen into plump bread-like shapes. Then the conveyor belt widened and the pans spread out to begin their trip through the huge gas-fired oven. The bread cooked as it passed flaming burners along the sides, top, and bottom of the scorching oven. And this is where I panicked. See, the week before, we’d watched a documentary about the Holocaust, and learned about the gas chambers and saw photos of the crematoriums where so many people mercilessly met their end. I certainly don’t want to diminish in any way all the horrors of that period, but I was only seven years old when I saw that film. So when I witnessed the bread going into what—to me, anyway—seemed like a combination gas chamber/crematorium, I suddenly realized what we as a society were doing to innocent loaves. How could we let that happen? I don’t recall much of the rest of the tour, but I do remember when they handed me my mini-loaf of Wonder, I cradled it carefully and refused to eat it. Even later, when my mom assured me that the loaves don’t feel anything when they’re cooked, it still didn’t seem right to me. I guess I eventually got over it because now we make our own bread at home in a bread machine—electric, not gas.